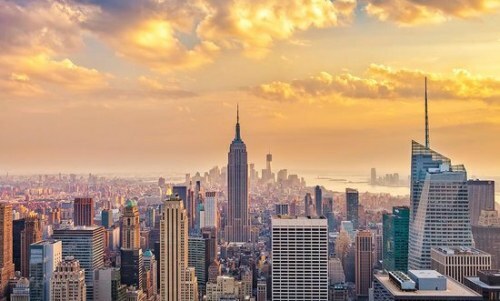 1-stop flights from Edmonton to New York City in late April, May and June can be booked today for $319 CAD roundtrip including taxes. This is a new record for the cheapest flights between Edmonton and New York City. - Click on the date box to open up the calendar view and look for the dates that are $381 CAD roundtrip in late April, May and June 2017. With the coupon code, the price should now be $319 CAD roundtrip including taxes. edmonton, yeg, westjet, flight deals, united states, new york city, north america, new york, nyc and lga. 4 Responses to "Edmonton to New York City - $319 CAD roundtrip including taxes | new record!" Conditions for code state: "This offer is available to WestJet Rewards members enrolled prior to March 20, 2017". Thanks Steve. Yes, it does state that, but you can get right up to the payment page with the discount applied, without entering any WestJet Rewards info. I'm *assuming* it would still allow anyone to finish off the transaction and make the purchase. If anyone discovers otherwise please let me know. 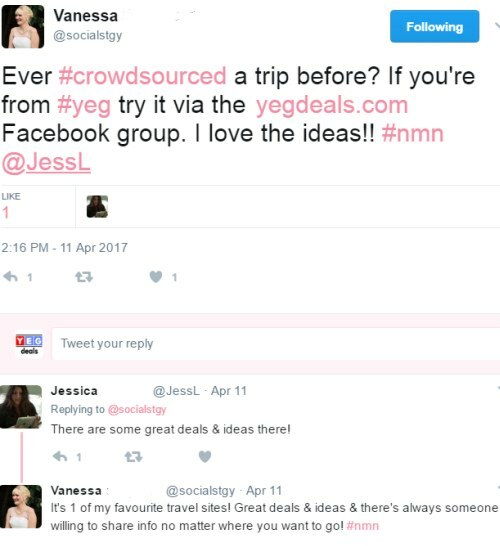 Just to note for anyone looking, signing up for WestJet Rewards is free. Every now and then they e-mail out promo codes to the WestJet Rewards e-mail list. I can confirm it works without a Rewards account!